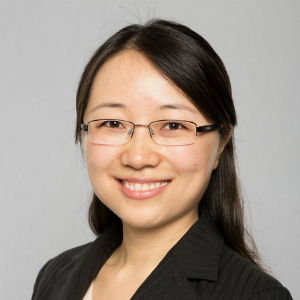 Yu Tian, Ph.D., is an Associate Professor at the Kenneth G. Dixon School of Accounting at the University of Central Florida where she teaches cost accounting. She received her doctoral degree in Business Administration with a concentration in accounting from the University of South Carolina. 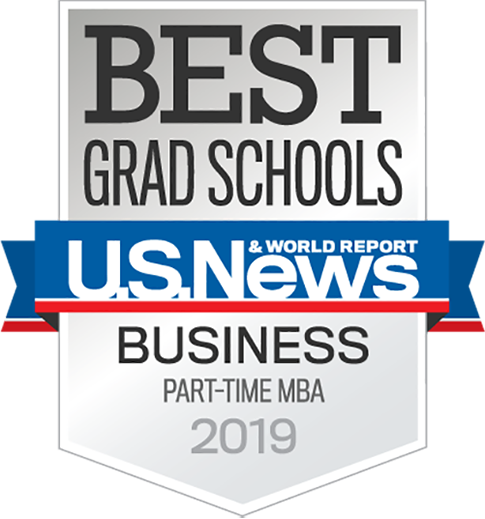 Yu’s research focuses on behavioral management accounting, such as incentive systems, performance evaluation, management control systems, game theory, and experimental economics. She is a member of American Accounting Association, Accounting, Behavior and Organizations Section, Management Accounting Section, and Institute of Management Accountants.